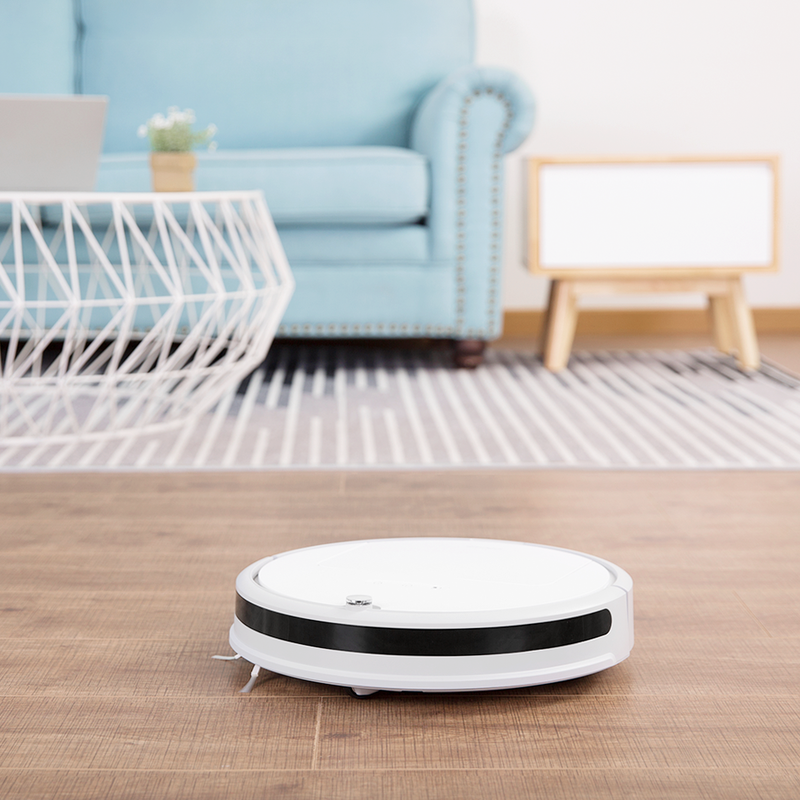 The Roborock C10 Robot Vacuum Cleaner offers strong suction, spot cleaning, a tangle-free design, plus it's effortless to use. 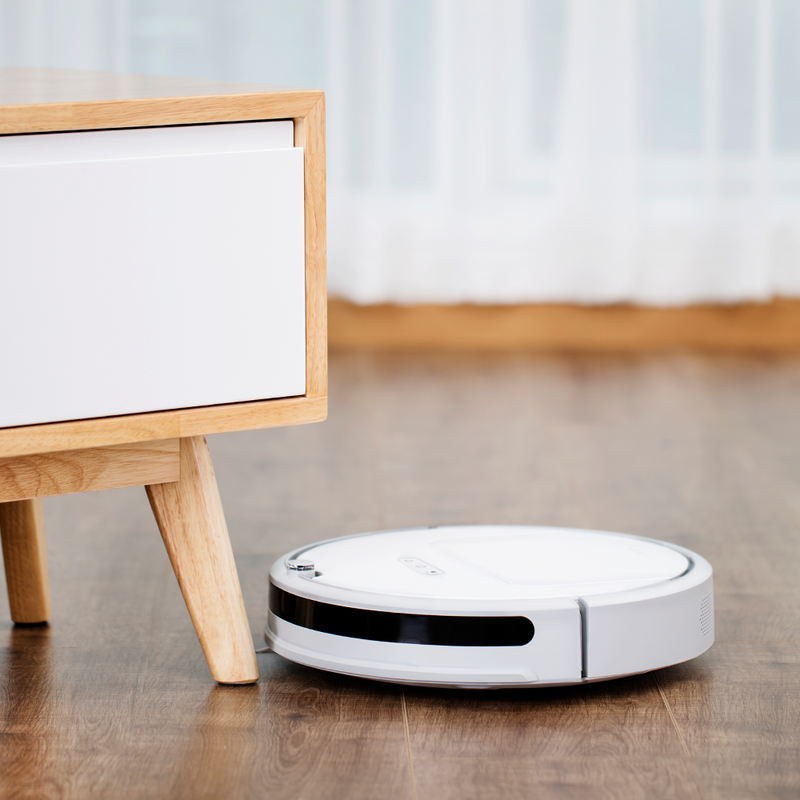 It makes for the perfect solution for your robotic vacuuming needs. 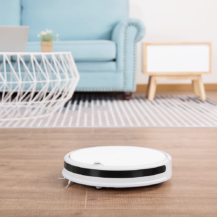 This is why we are happy to announce that AP and Roborock have teamed up to give away four Roborock C10 Robot Vacuum Cleaners, and you can even save $50 off of the regular retail price if you'd like to purchase one today. 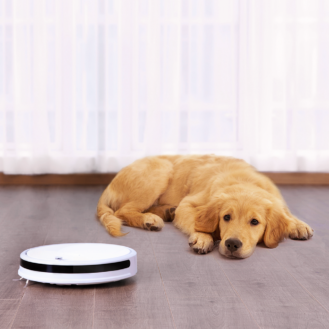 With 1600Pa strong suction, there is no doubt that the Roborock C10 Robot Vacuum Cleaner will pick up everything it comes across, including pet hair, pollen, and crumbs. Its 3D cleaning system allows its brush to continually cling to the ground, guaranteeing no spec of dirt is ever missed. 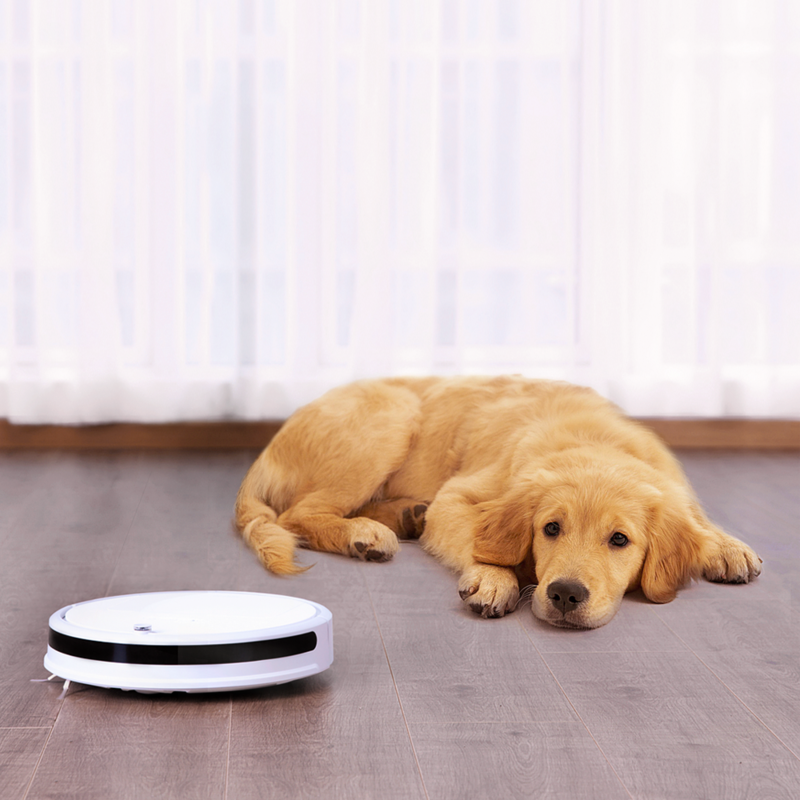 If you own any pets, you'll never have to worry about their safety as the vacuum runs slower once an animal gets close. 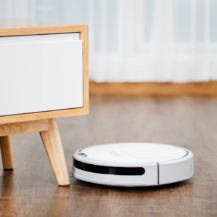 But of course, the best part about this device is that you can control it from the comfort of your phone. 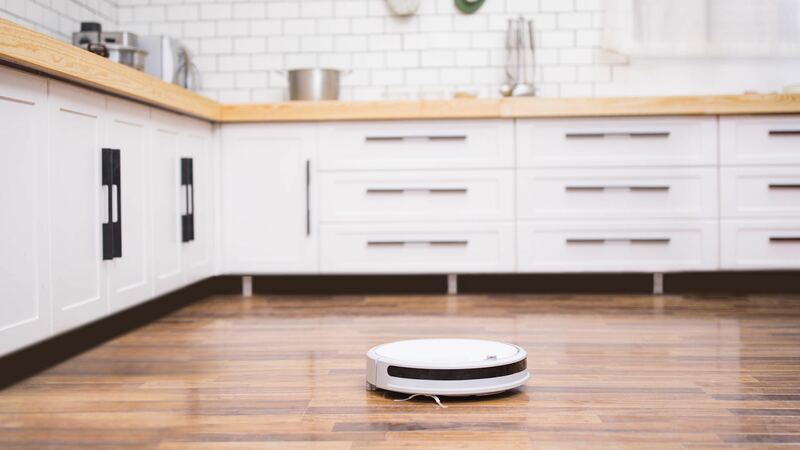 This way you can always change your cleaning schedule on the fly. 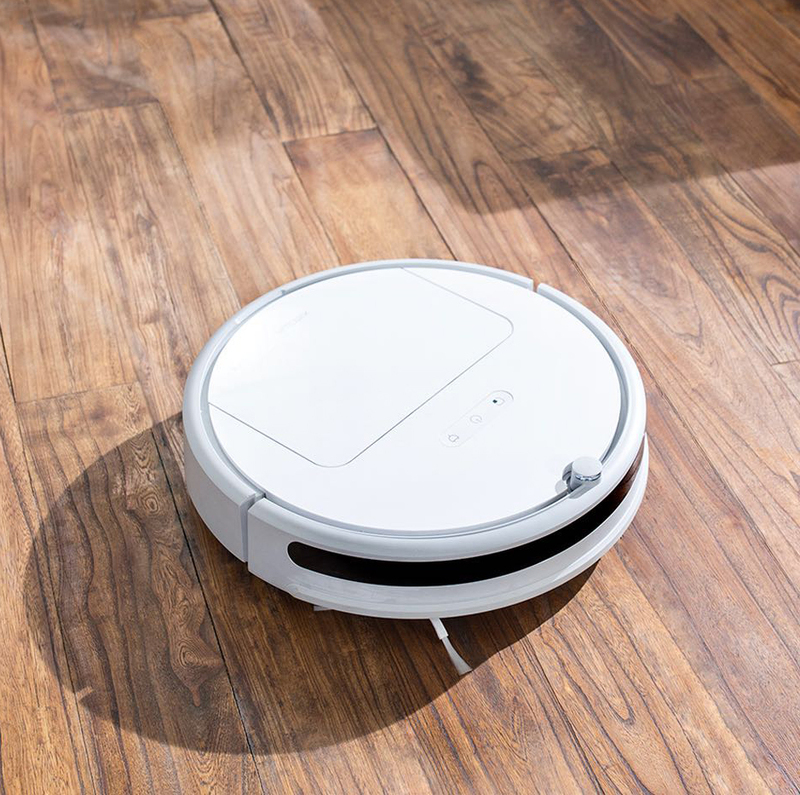 The Roborock C10 Robot Vacuum Cleaner normally retails for $199.99, but today Roborock and AP have a special deal for all of our readers that will save them $50 off of the purchase. Just navigate to the Amazon listing, and click on the green $50 off coupon in the upper right hand corner. This giveaway will run from Monday, November 19th to 11:59pm PT on Wednesday, November 21st. 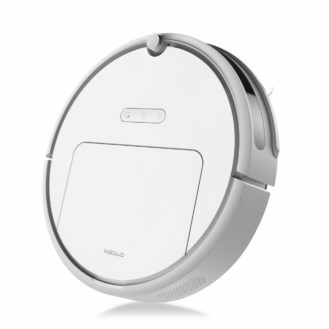 4 winners will be selected, and each will receive one Roborock C10 Robot Vacuum Cleaner. Only United States and United Kingdom residents may enter. Good luck everyone!